Kasper Shmeichel is a goalkeeper from Copenhagen, Denmark. He has played for a lot of teams during his twelve-year career, but he is mainly known as a Leicester City player because he has been playing for LC since 2011. Schmeichel also plays for the Danish National Team and has been doing so since the start of his football career in 2004. 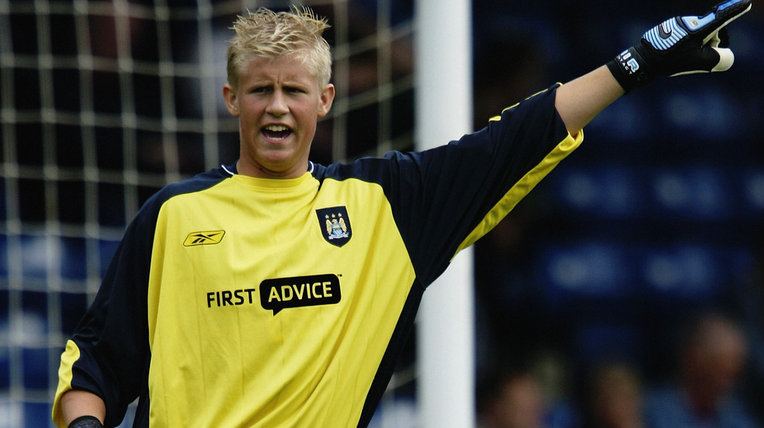 Kasper Schmeichel played for two different big clubs while he was in his youth. The first was the Portuguese team, G.D. Estoril Praia, where he played for a year, and then he moved to Manchester United. He played for Manchester for four years as a youth player, and then for an additional four years at the start of his professional career he was a Manchester loan to several other clubs. In 2009, Schmeichel went to Notts County, where he played for a year, and then played for another year at Leeds United. In 2011 he signed with Leicester City and has been with them ever since. 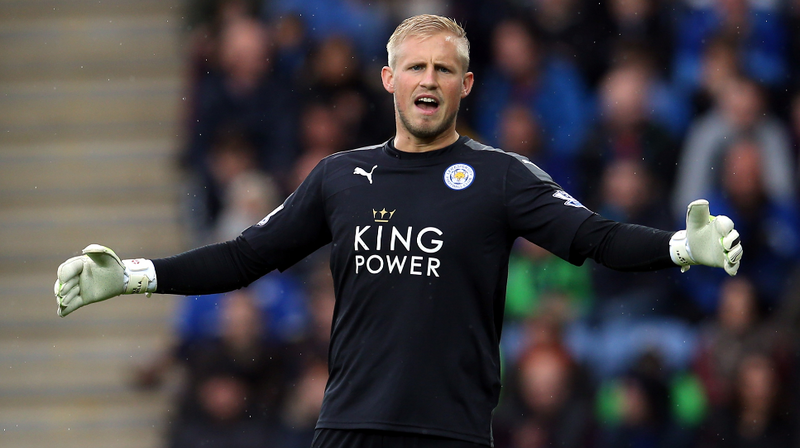 Kasper Schmeichel is a force to be reckoned with, and he has enough experience on the pitch to put him among the top spots on any team. I’m glad that he plays for my team because even when he’s injured he still plays better than a lot of the other goalkeeps out there. When I bet on games that City is playing, I also check to see if a few key players are in the game. 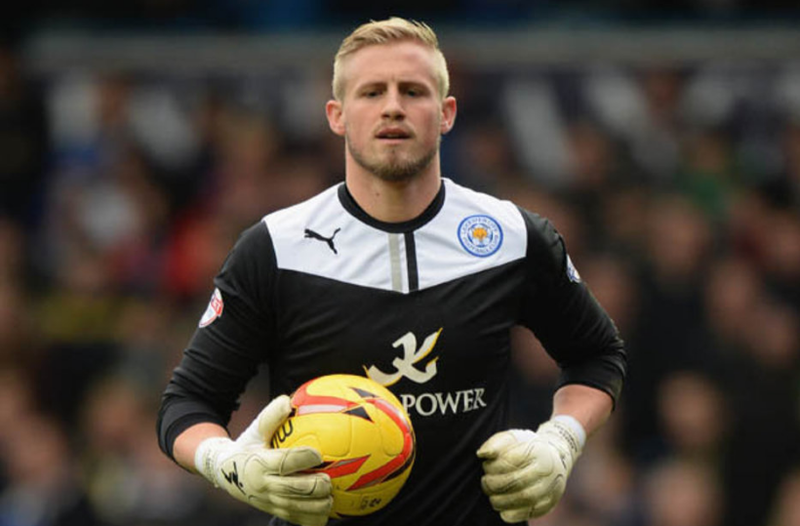 I look out for Luis Hernandez, Wes Morgan, Marc Albrighton, and of course, Kasper Schmeichel. These are some of the players that help turn the tide when the going gets tough. Kasper Schmeichel is a powerhouse without a doubt, and his experience on the pitch would place him among the elite on any club.